You find yourself at the end of the road; us locals call this "Paradise". There isn't a more magical place where you can exchange your vows and show your loved one how much you care about them. Let us help bring your ceremony to life with songs you've requested. Did you write your own vows? We also provide microphones so that everyone can hear the beautiful words. 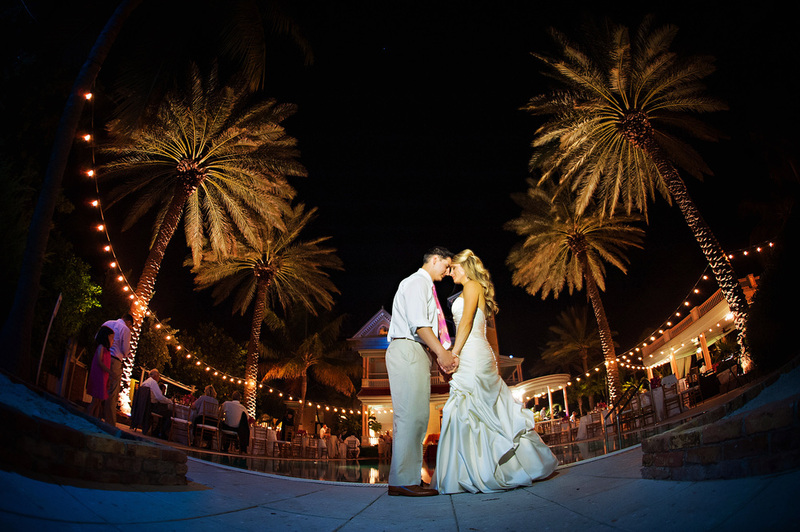 Let the sounds of the crashing waves and chirping seagulls add to your wonderful ceremony. Let the celebration begin! From the start of cocktails through the formalities of the reception, we are there to help through every step of the way. We offer an online planning guide that helps us keep everything organized so that we know exactly how you want your wedding night to go. Compliment that with our award-winning DJ/MC services, and find yourself losing track of time to the music you and your guests' have requested. 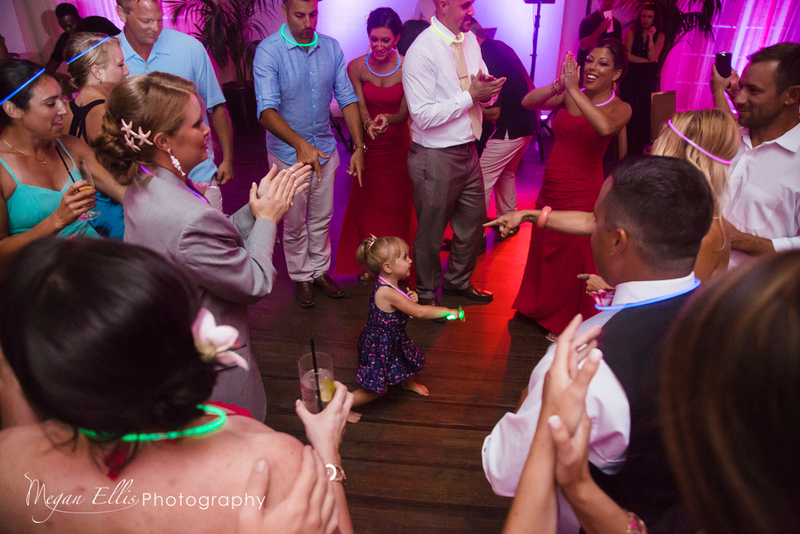 We provide a microphone for anyone giving a toast, and every package includes standard dance floor lighting. 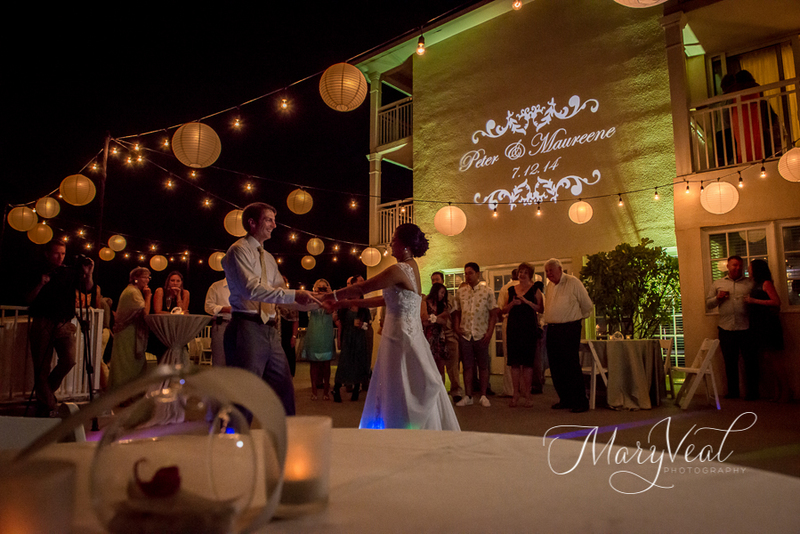 Interested in adding some lighting decor or a photo booth? Feel free to browse through the rest of our site and pick out exactly what you've dreamed of.